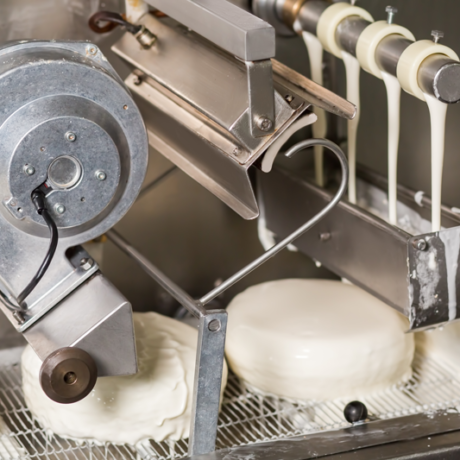 Regardless of your industry, there is constant pressure to increase efficiency, reduce waste, reduce energy consumption and maximize up-time of equipment. But making those improvements often requires data that you don’t have. 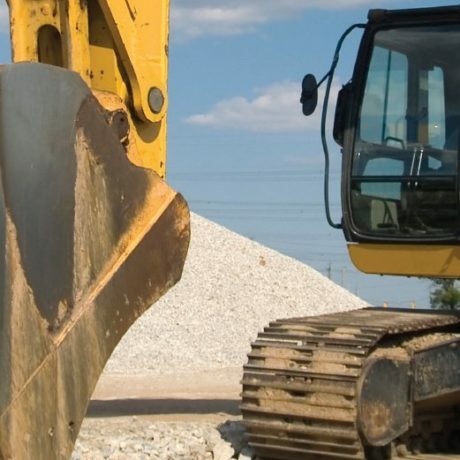 Too often the effort required to get the data is complex, expensive and disruptive to critical equipment or processes, so those valuable projects are set aside. 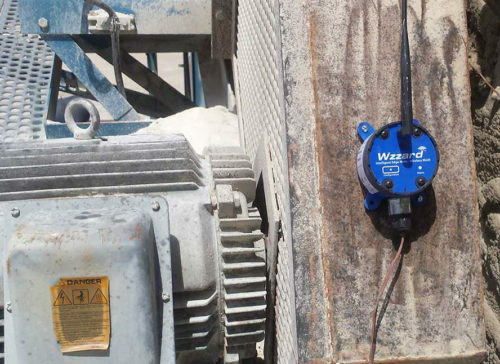 Wzzard Wireless Sensing Solutions solves this problem, making it easy and non-intrusive to capture sensor data from existing equipment and operations to enable ongoing improvements that lower costs, increase productivity and reduce waste. 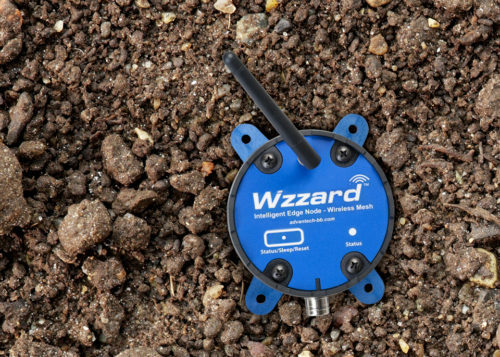 The Wzzard intelligent wireless sensor platform creates a complete, quick and easy connectivity stack between sensors and applications. The platform uses Wzzard mesh sensor edge nodes and a self-forming, self-healing wireless mesh network to transmit sensor data to a wireless gateway. Both Ethernet and carrier-certified cellular options are available. Users are also able to utilize the Node-RED application platform on the Wzzard gateway, enabling local decision making, alerts and data conversion at the edge of the network. 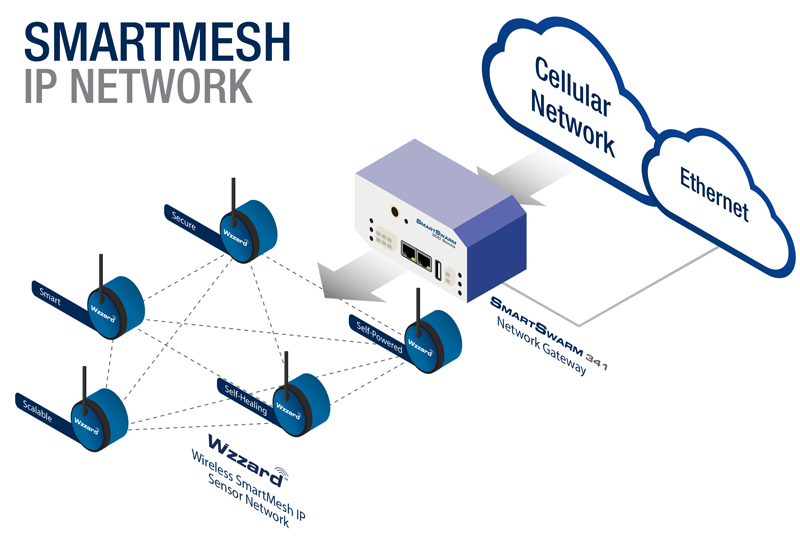 Self-forming, self-healing wireless mesh network provides wired-class reliability. Monitor temperature, humidity, pressure, level, flow, vibration, gas, biosensor, photo electronic, proximity and more. Starter kits include everything you need to demonstrate the value of Wzzard — Gateway, Wzzard Sensor Node, Sensors, Application Dashboard. Introducing Wzzard Mesh Gen 2 Low-Power Wireless Sensing! Many opportunities to improve efficiency, productivity and reduce waste are never explored. 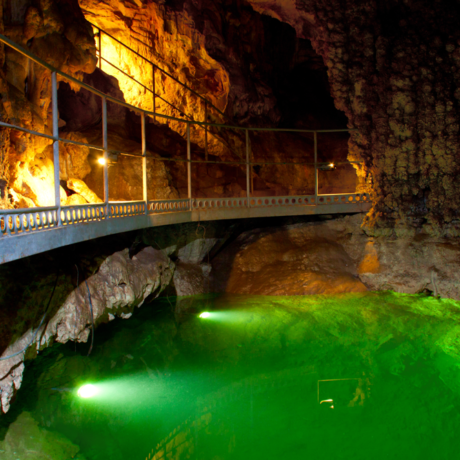 Wzzard was developed to simplify the process of acquiring the data needed to make those improvements, without any disruption to existing systems. Learn how Wzzard Starter Kits can help you quickly prove your business case! 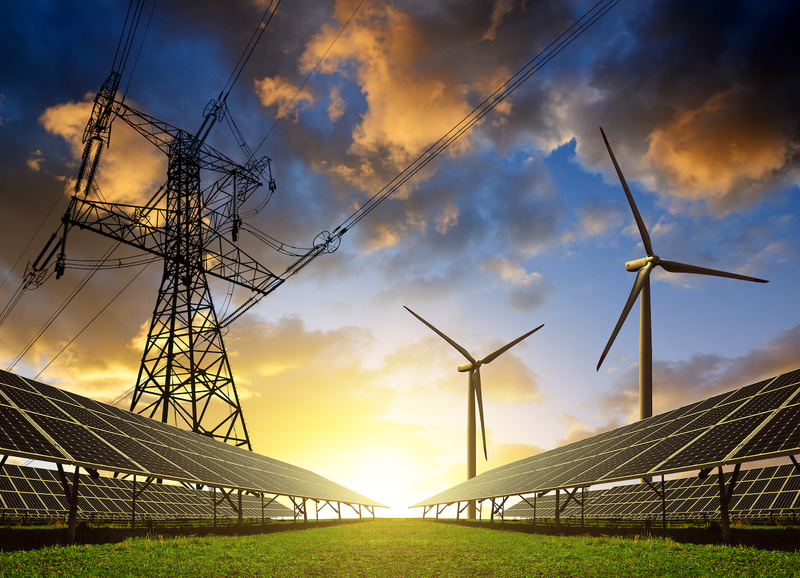 Energy reduction programs require data. 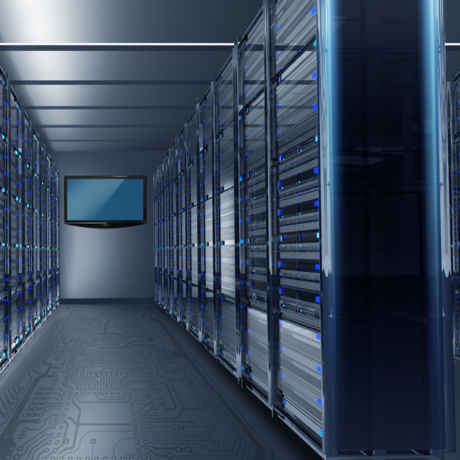 Installing traditional power monitoring equipment on legacy equipment or in existing facilities is expensive and intrusive, requiring specialized installation and power interruption to live equipment. The Wzzard Energy Monitoring Starter Kit makes it easy to monitor current consumption of individual machines or circuits, giving you the data you need to optimize processes and energy utilization. 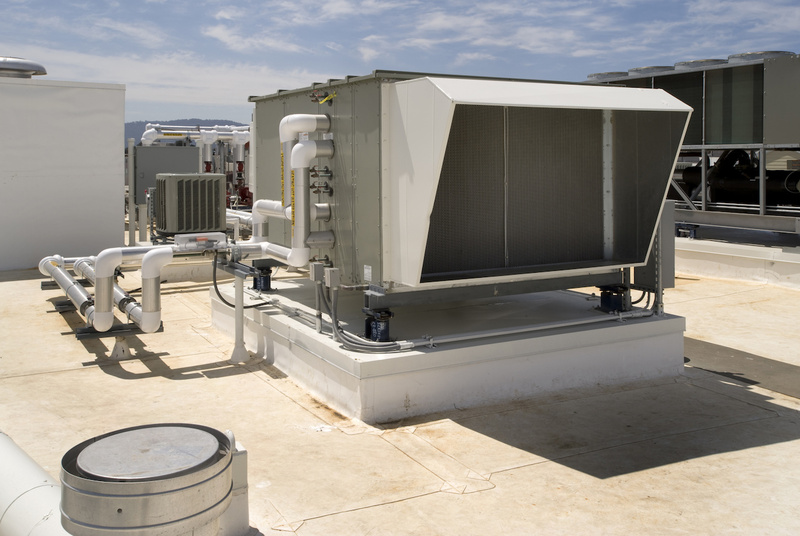 Cooling systems are often “teamed” with many cooling units working in tandem. 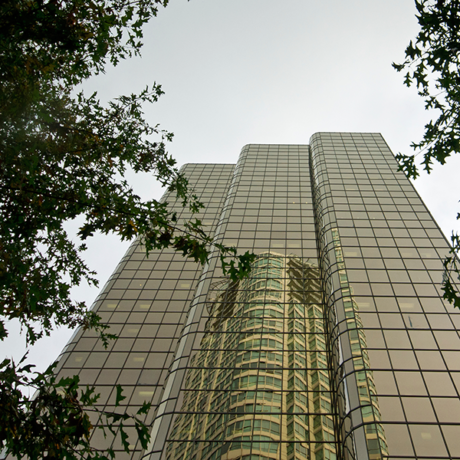 In many cases there are no management systems in place, making it impossible to detect performance problems until so many units fail that there is a loss of environmental control, causing problems ranging from dissatisfied facility tenants to loss of inventory or unscheduled shutdowns of production. The Wzzard HVAC/Compressor Monitoring Starter Kit makes it easy to see the run time, duty cycle, and output effectiveness of each unit, allowing you to maximize uptime and eliminate problems before they cause failures that impact your bottom line. Our low-power wireless sensing Refrigeration Monitoring Starter Kit provides a non-intrusive, easily-installed solution for monitoring internal and external temperature, door open/closed and current draw on refrigeration equipment without disrupting existing facility operations. 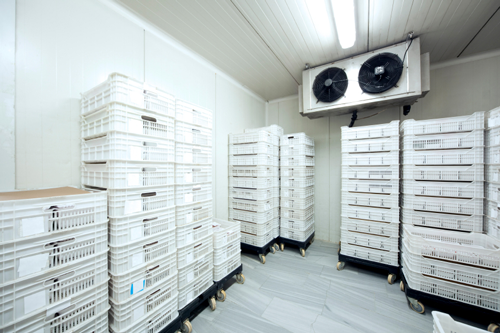 Adding a remote wireless monitoring system to your refrigerators and freezers provides real-time visibility into the status of the goods you are trying to protect. Instant alerts via e-mail or text of any out-of-range temperature or a door left open can mean saving goods that would otherwise spoil. Looking for some fast answers? If you want to skip the browsing and want to talk to someone about Wireless Sensing Technology, our team is happy to help. Let us know how to get in touch and we’ll take care of the rest.